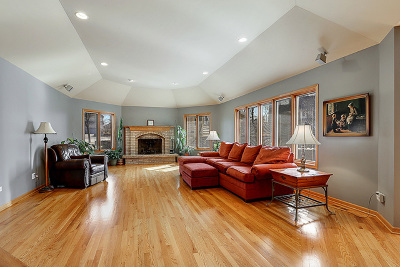 Contact CHRISTINE WILCZEK and JASON BACZA, Brokers and Bolingbrook Experts, at 630-755-0600 for more information on this beautiful home. 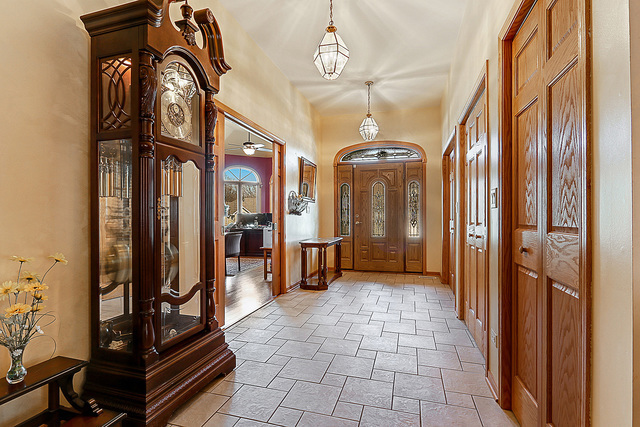 Rarely does a ranch home of this size and quality come to market. 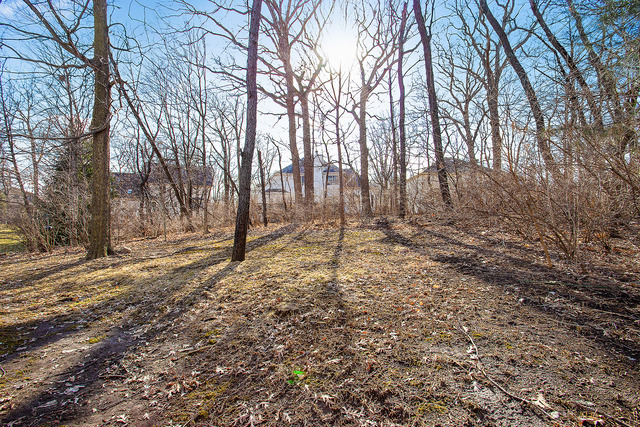 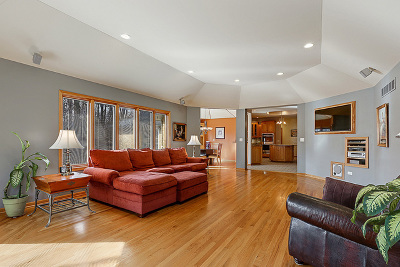 Situated on a 1/4 acre of wooded splendor, this homes boasts nearly 3400 sq ft of living space on one level. 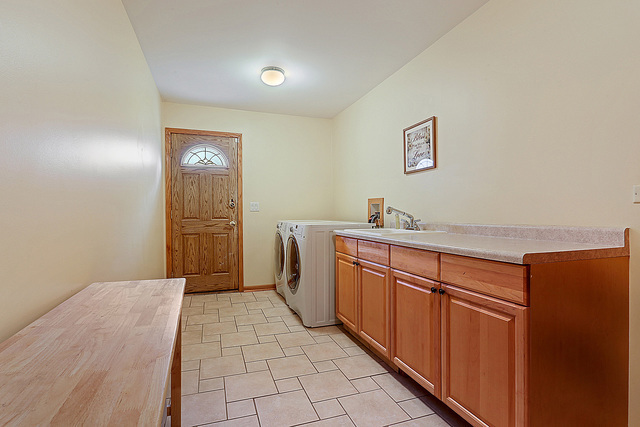 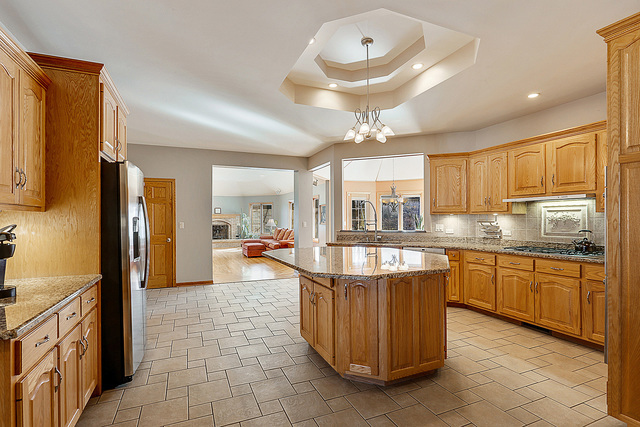 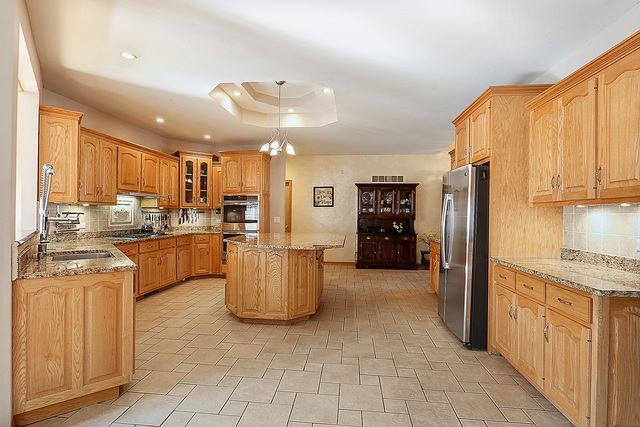 Spacious kitchen with loads of cabinet space, pantry closet, large island and separate eat-in-area. 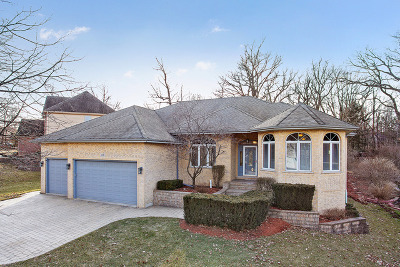 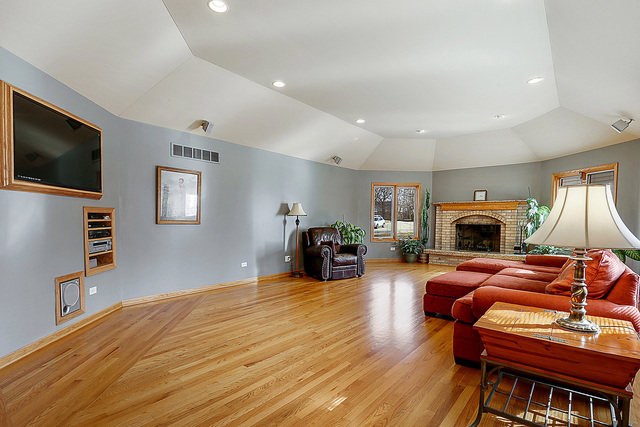 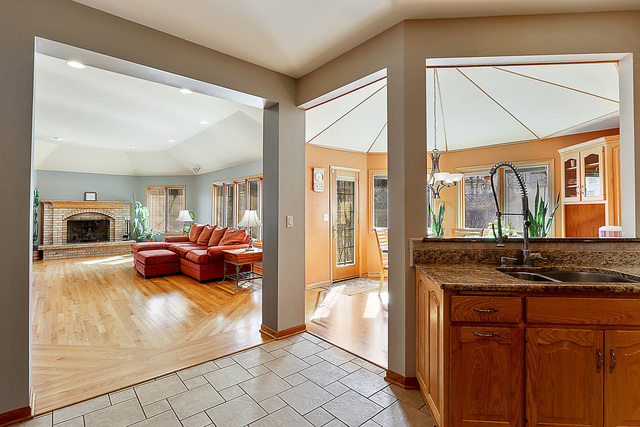 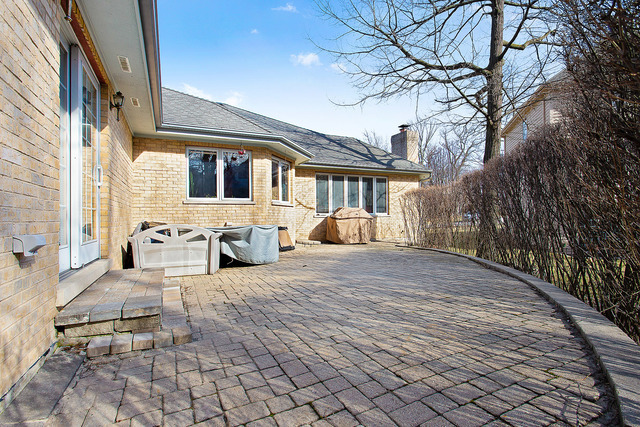 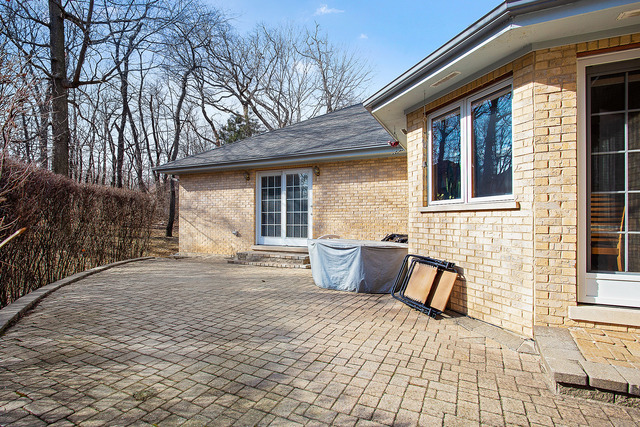 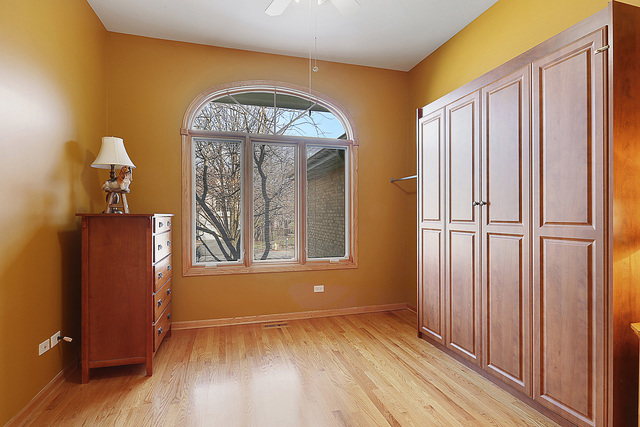 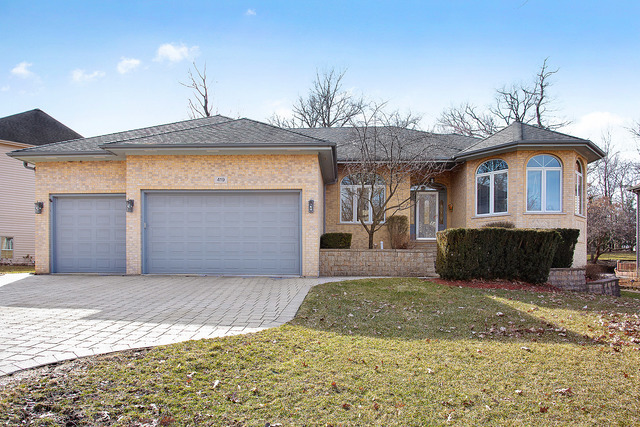 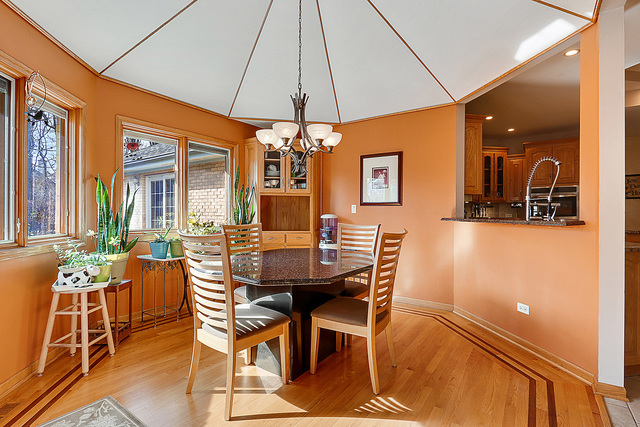 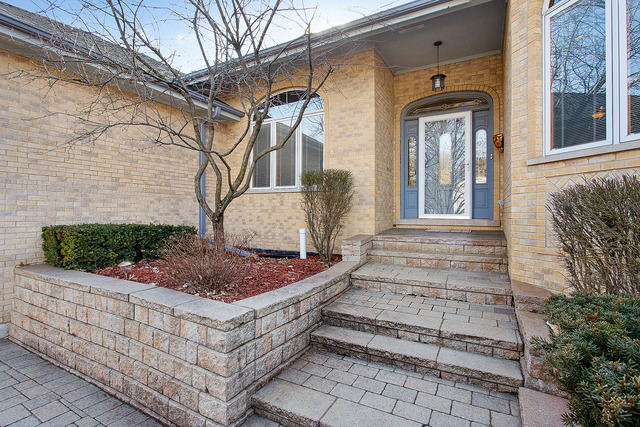 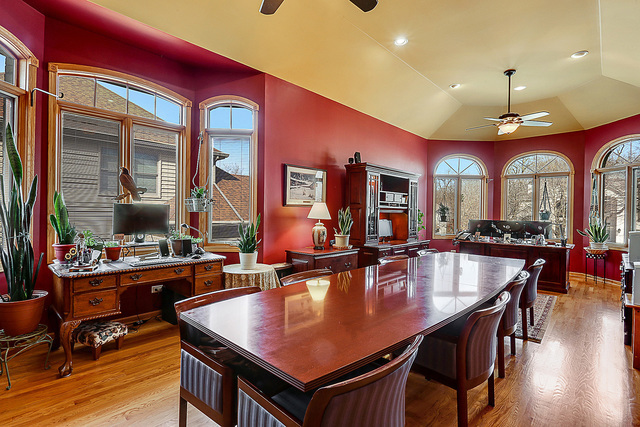 Massive, sun drenched family room with vaulted ceiling and brick, wood burning/gas fireplace. 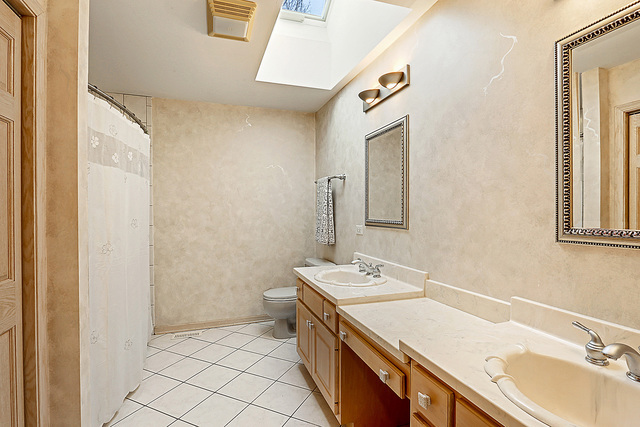 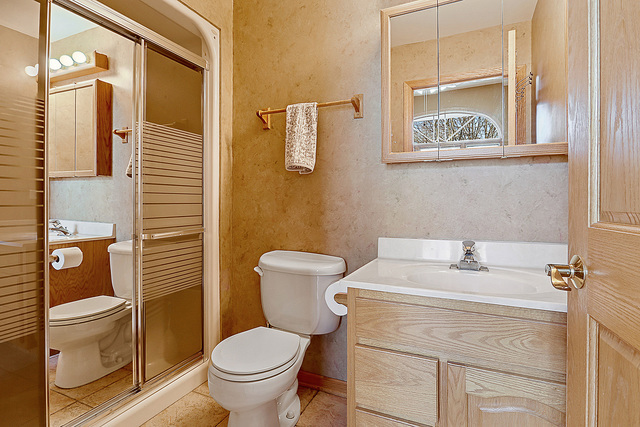 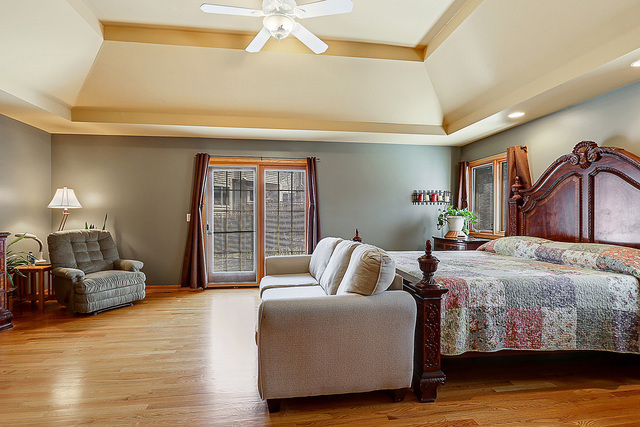 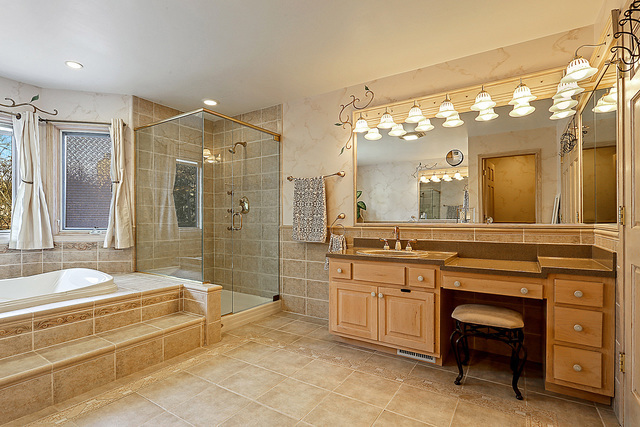 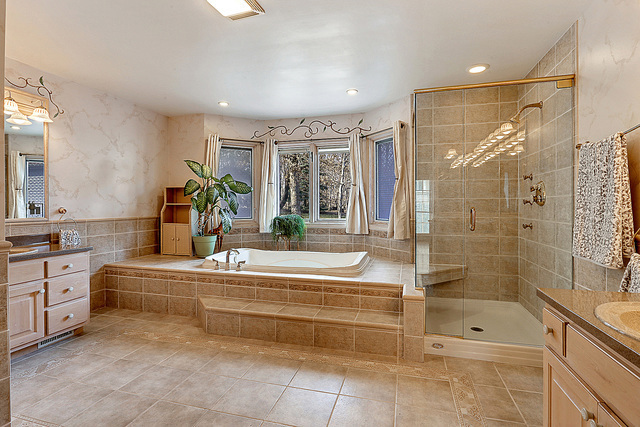 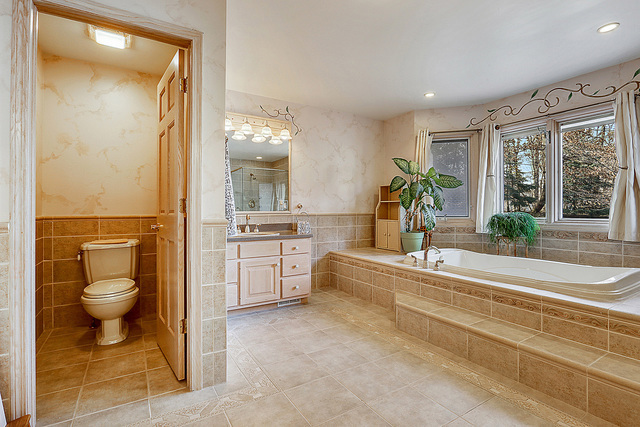 Private master bath with dual vanities, separate shower, water closet & jetted jacuzzi tub. 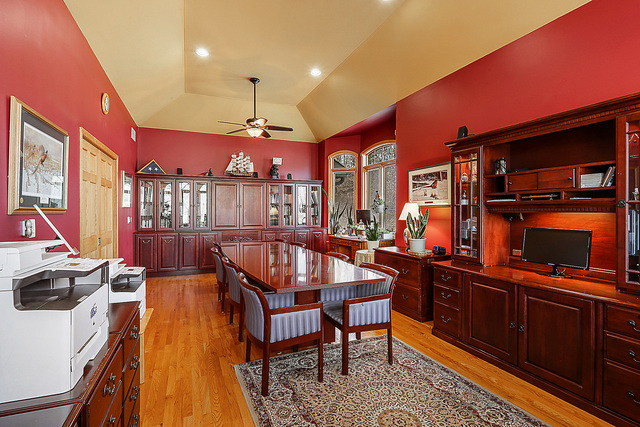 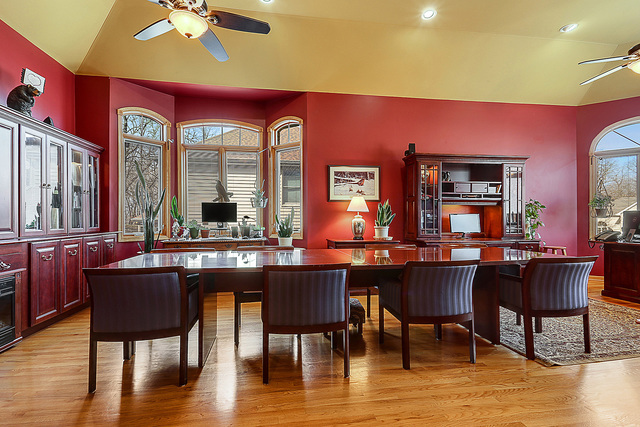 'Board Room' style office/living room offers much versatility for additional living space or home office. 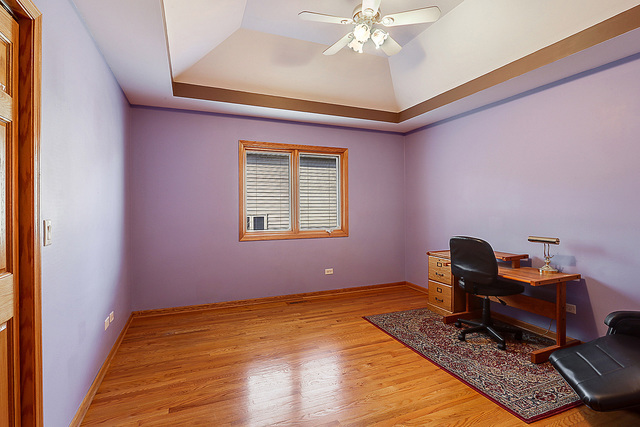 4th bedroom/office has a full private bath attached for possible related living opportunities. Full unfinished basement offers plenty of room for storage or the potential to double the living space of this already massive home. 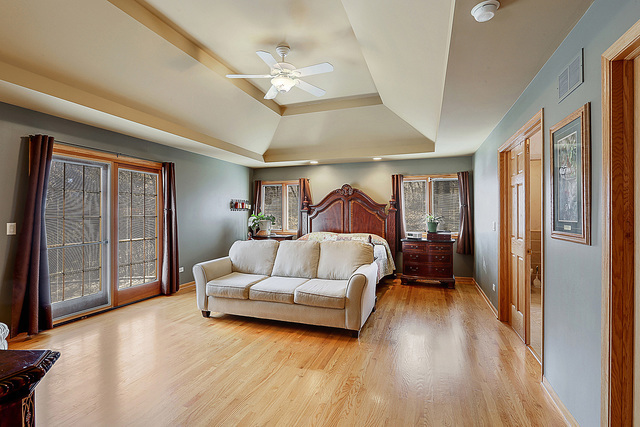 Great location just minutes from I-55, I-355 and many expanded shopping opportunities.